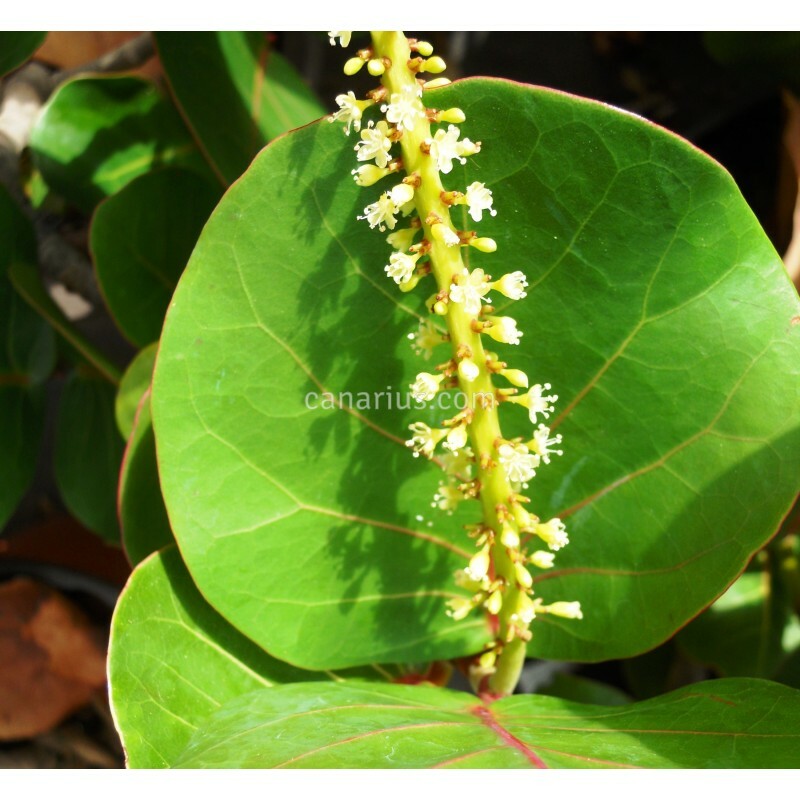 The beautiful sea-grape is native the Caribbean beaches. Fruits are tasty and reminiscent of grape. 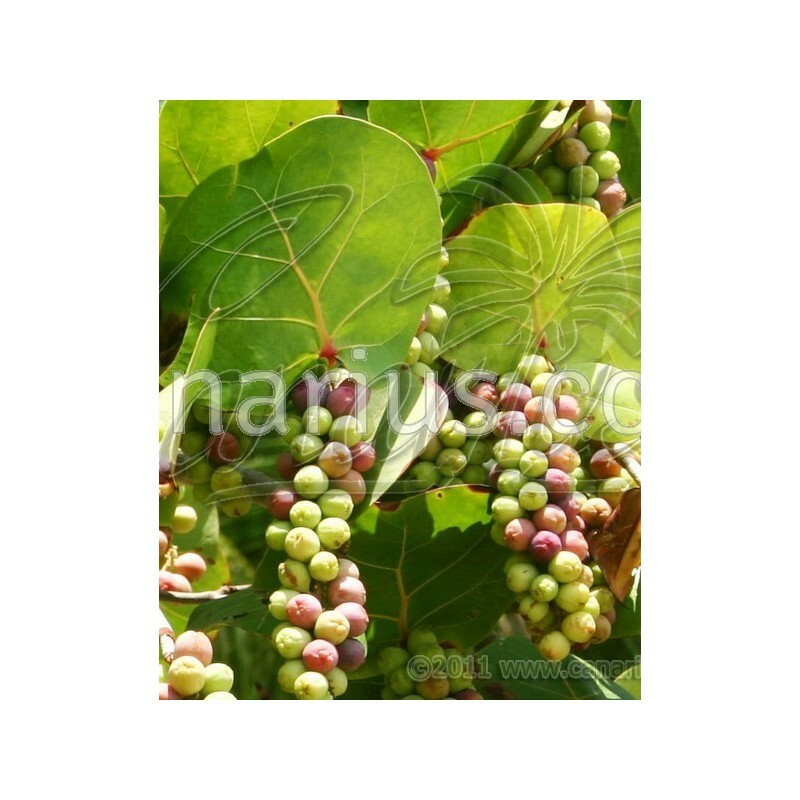 Is a beautiful shrub or tree, with large and thick round leaves. 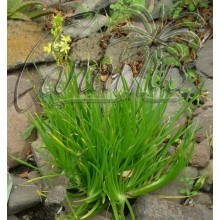 It is a shrub or small tree and can fruit in large pots or can be trained as a bonsai. 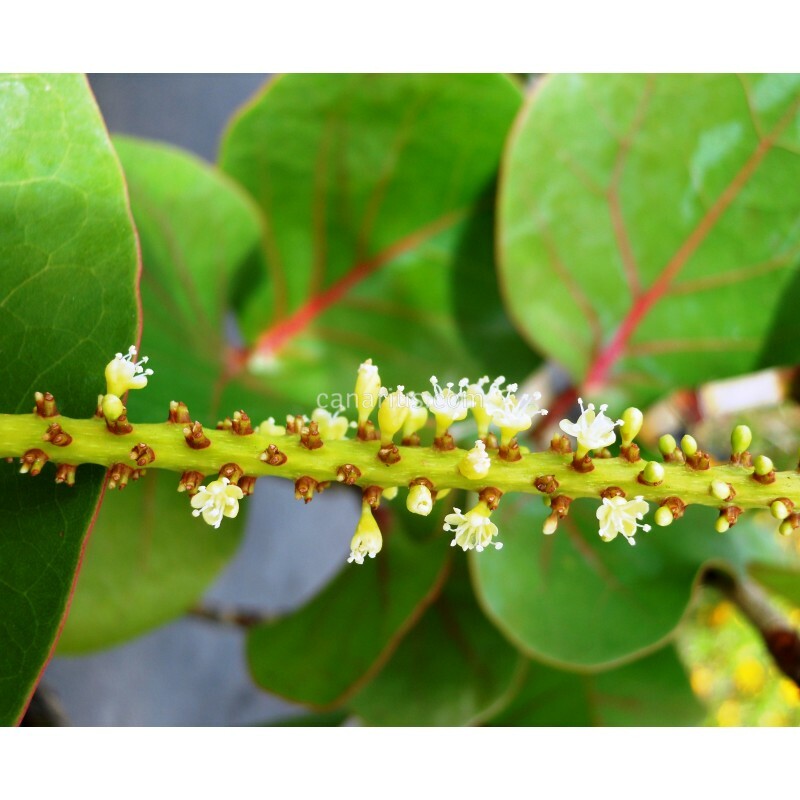 Coccoloba uvifera is the beautiful sea-grape native the Caribbean beaches. 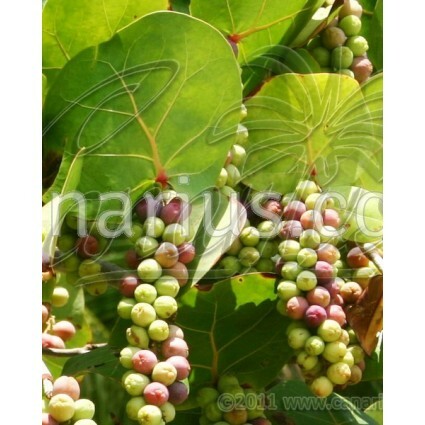 It is a truly beautiful tree, 3-12 m tall, with large and thick round leaves. Fruits are good to eat, tasty and mildly sweet, seldom offered in the market but often picked as an occasional snack in coastal areas. 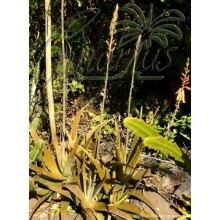 Coccoloba uvifera is easy to grow. 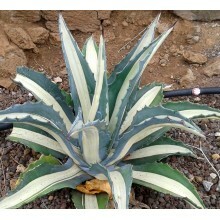 It is very tolerant to salt, wind and drought, but it sensitive to frost. Growers in warm mediterranean countries need to add some protection in winter. Full sun is a must for this beach species. It does not need sand and it grows in most types of soils. It can fruit in large pots or can be trained as a bonsai, as long as high light and good drainage are maintained. It is dioecious. Dioecious with only a few monecious individuals, self-compatible, able to produce fruit of lower weight. Technically a polymodioeciuos species. 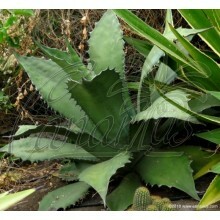 We offer robust branched plants, grown in 16-18 cm pots, at least 1 year old, more often 2 or 3, that can be male or female.